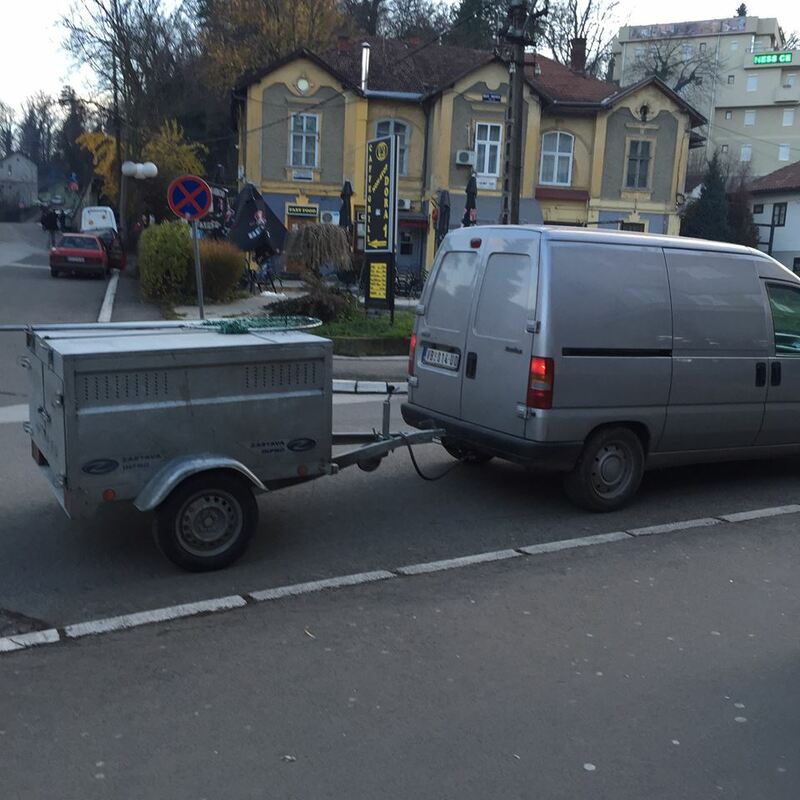 Serbia: UPDATE – More Info and Videos Of The Protest Against Dogcatchers. Regarding our recent post re protests in Serbia against the dogcatcher organisation – https://serbiananimalsvoice.com/2018/02/27/serbia-protest-on-28-2-18-by-many-ngos-against-dogcatchers/ – we now have some video footage which Serbian campaigners wish to share. 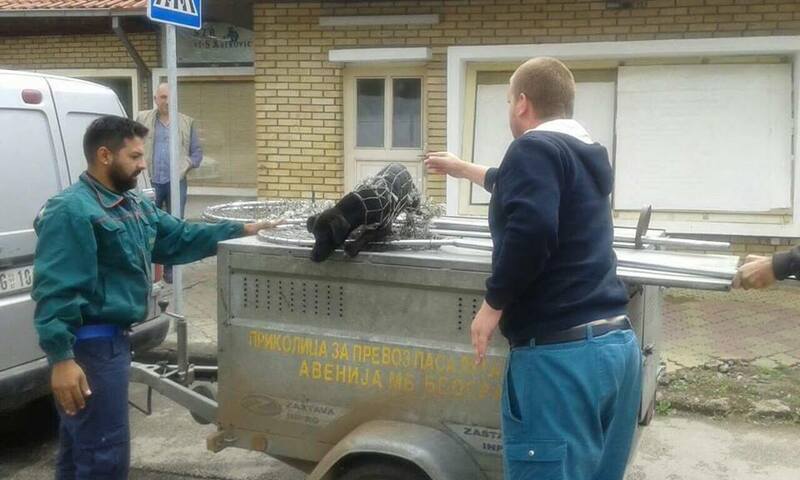 We hope the link works ok.
Protest was held in Vranje, Serbia , against unlawful tender, given to notorious Avenija MB, dogcatchers , tender worth more than 37.000 euros , to „ACCOMMODATE“ dogs, read KILL THEM. 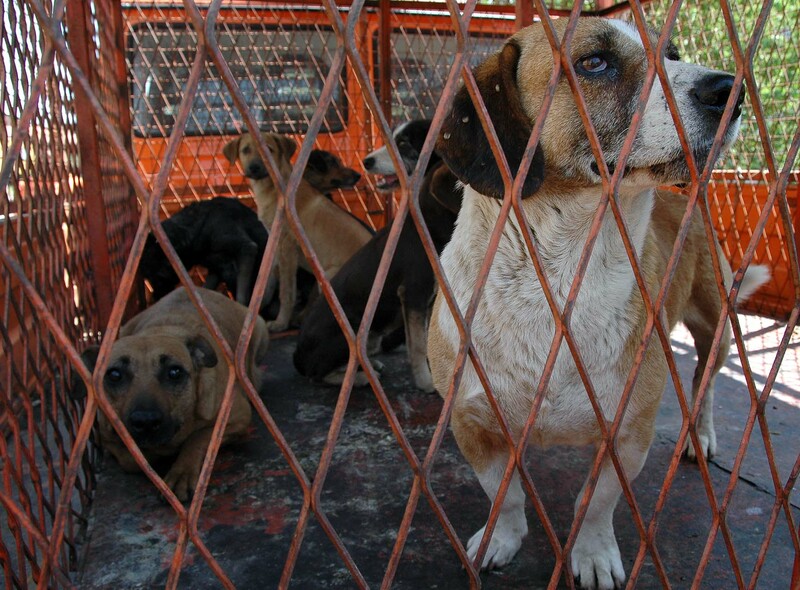 More than 1.366 dogs are supposed to be killed, in spite the fact that The Law doesn’t allow killing and torture. 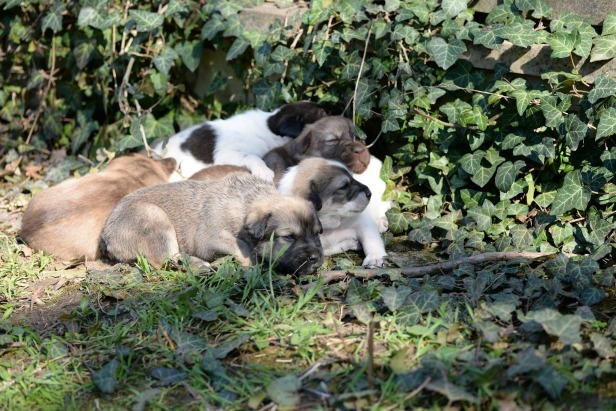 EU: Will EU Strays Be Given A Legal Voice In The Coming Weeks ? Here below is some important news in relation to EU stray animals – it is given in both English and German links. For years we have been campaigning to be a voice for the street / stray animals of the EU; to get them treated humanely and without suffering and the killing which regularly takes place in several EU member states. As you know, we have worked the same for Serbian strays within Serbia. The government has always intentionally ignored our evidence that sterilisation undertaken on stray animals over a period of time leads to the decline in strays. The ECI shows that, and as outlined in the attached PR; that neuter and return is CHEAPER than the catch and kill tactics used by some states; including Serbia. As the PR indicates, member states who do apply the no kill policy not only enhance their own reputation with their own citizens, but also enhance their reputation with citizens from abroad and other EU member states. We have shown the corruption of the system used by authorities to put money for animal welfare into their own back pockets instead. Serbia wishes to become an EU member state – and is currently in the process of application, whilst being handed billions of Euros by the EU for same. Again, money destined for animals ending up in the back pockets of corrupt officials. 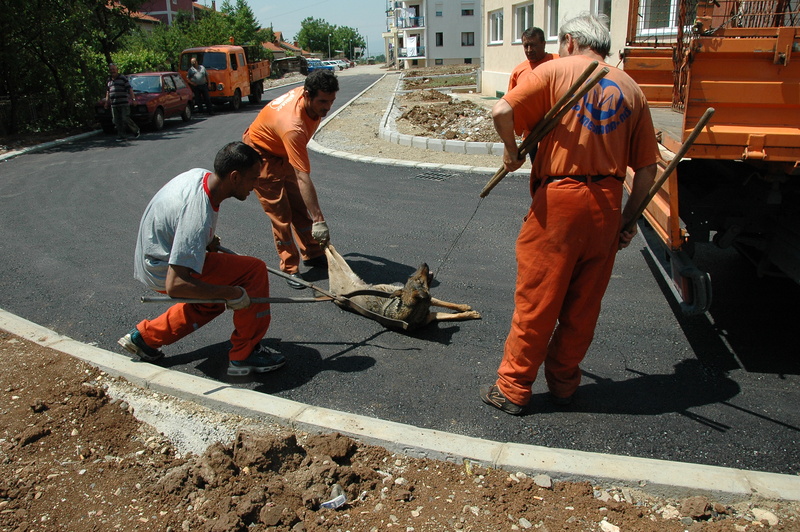 We have never seen Serbia apply the ‘rules of law’ for Serbian stray animals. Application of the rule of law by any nation seeking EU membership must be shown by that nation prior to membership. One could argue that the way in which Serbia deals with its stray animals is just one of the issues preventing Serbia from becoming an EU member state. The verdict of the European Court is expected within the next few weeks. We very much hope that the court acts in favour of EU animals and most EU citizens in taking positive action for stray animals, Unless nations such as Serbia and Romania do take positive animal reduction strategies based around the ‘no kill’ approach; but instead aimed at long term sterilisation attitudes; Serbia will continue to wander as an outcast nation that is not wanted by the majority of EU citizens who do care for animals and their welfare. 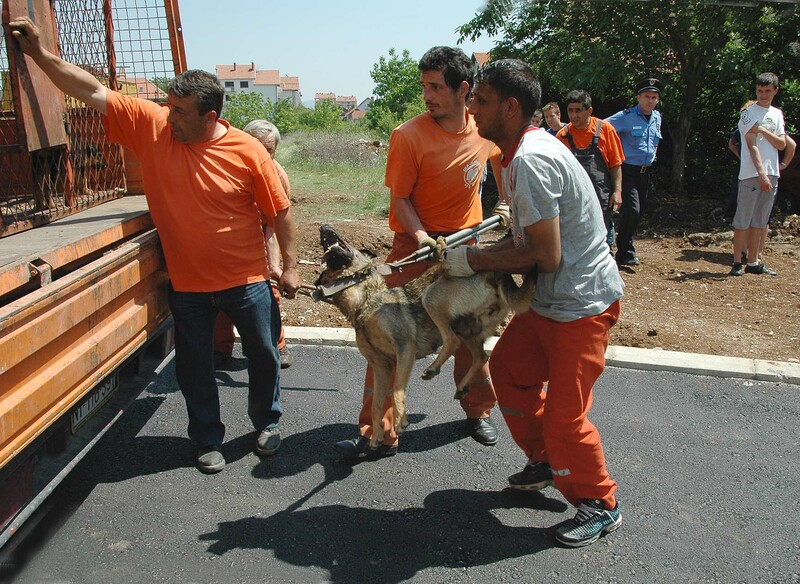 It is also down to Serbian citizens – taxpayers – to ask if the current methods of stray animal ‘control’ are actually working; are the people getting anything back for the money they are paying out ? – are stray animal numbers actually on the decline, or as we suspect, are they actually increasing despite all the money the government and regional authorities are throwing into killing strays ? Regardless of the outcome, there are very interesting times ahead on the horizon for the welfare and humane treatment of stray animals throughout Europe. 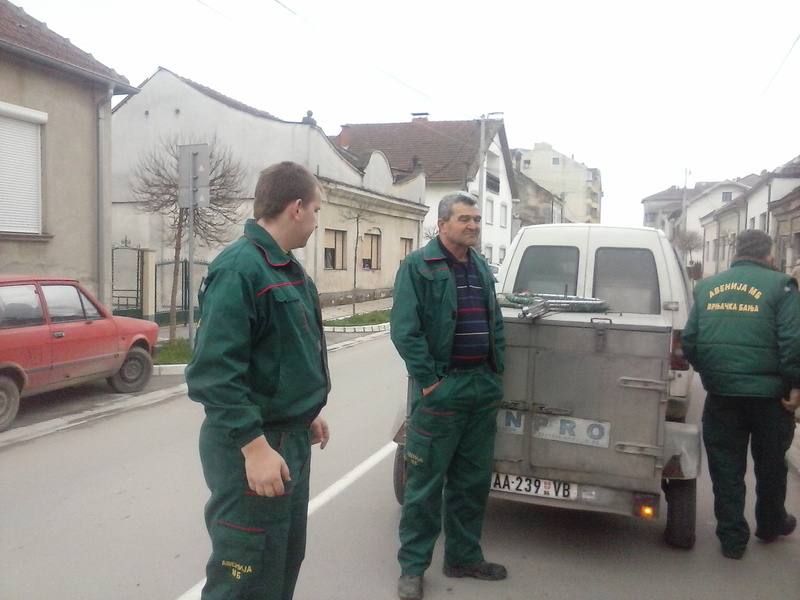 Serbia: The Illegal Activities Of The Dogcatchers of Avenija MB. We have recently had photographs in of an alleged illegal makeshift trailer which is used by dogcatchers of Avenija MB. 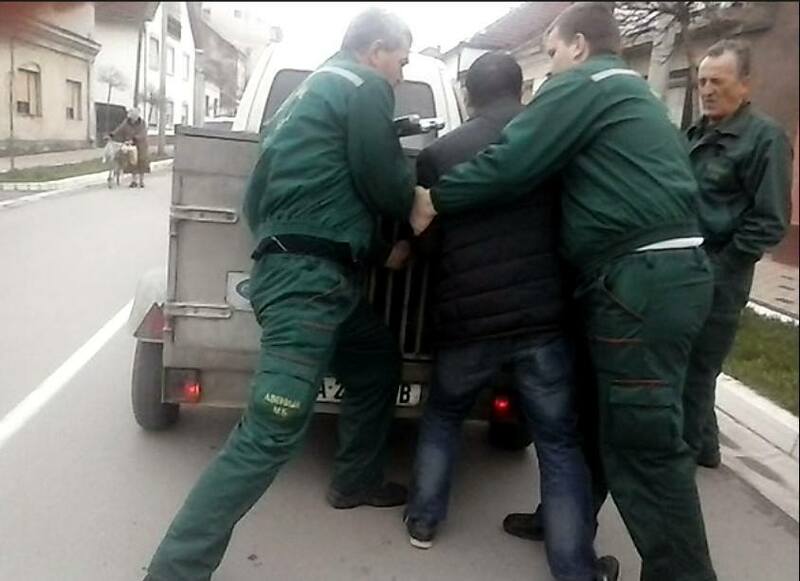 A formal charge has also been made against this private firm Avenija MB, who catch dogs in no less than 30 communities all over Serbia. They have 21 cages, each of which holds 4-6 dogs. 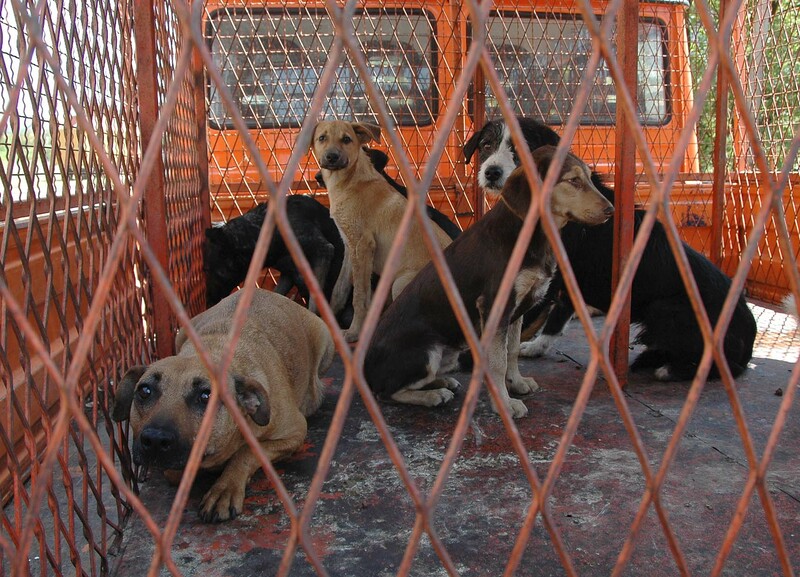 But they also allegedly undertake the illegal catching and transportation of dogs. Probably around 2,000 from 26/3/13 to the present day. Nobody is able to trace these dogs or know where they are. It is known that many of the municipalities which Avenija MB work in pay them illegally and set up unlawful contracts. It is time that the Serbian government woke up to the situation, especially if it wants to join the EU, and is required by law to show the EU ‘rules of law’ ARE being applied – that is that things are being done legally; which we doubt here. 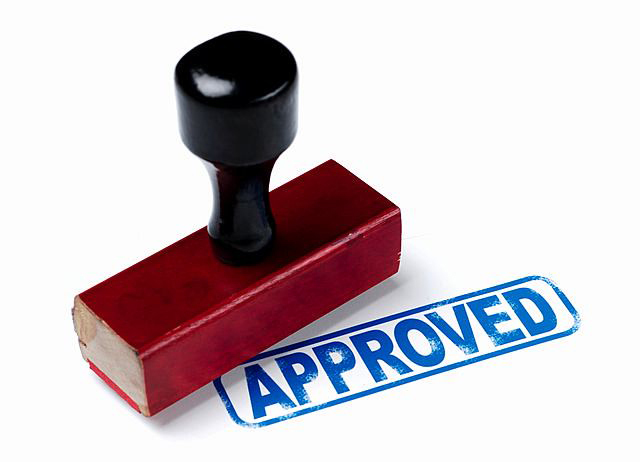 The setting up of unlawful contracts is not allowed by EU law. We are passing all our information, including the photographs, to the EU. Slavica is writing to inform the OIE and the AWG of the situation; because we think that they (dogcatchers) are undertaking the illegal transportation of non-microchipped animals for which the health status is unknown. There is always the danger of disease spread with such activities. For obvious reasons, we are not publishing all the information that is known about Nenad Stevanovic, who we understand is the Serbian Director of Avenija MB and at the same time it appears the Director of private firm AvenijaMB. This is against the law (public and private directorships) and we are investigating further. 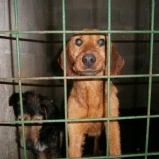 Serbia: Be A Voice NOW For Serbian Stray Animals – Follow The ‘Please Act’ Requests Below. 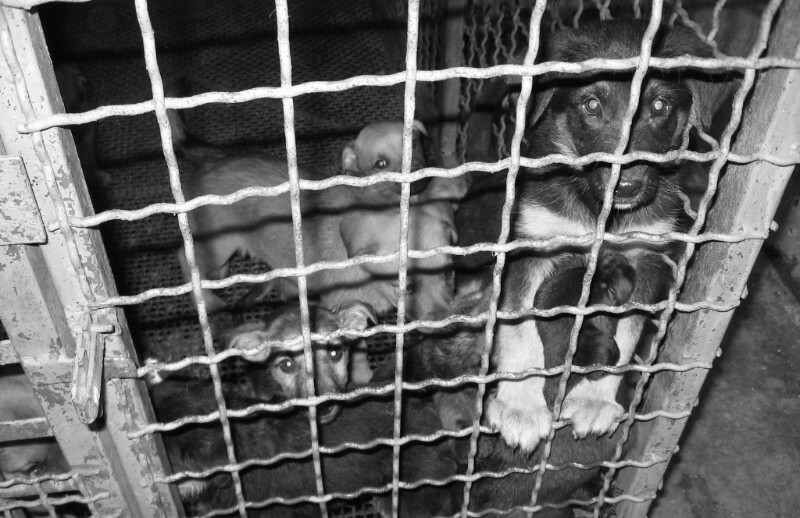 The notorious public shelter “Naš dom” in Požega has admitted on TV B92 that last year they euthansed 1280 dogs out of 1350 that captured and they also released a document giving their estimates for this year. 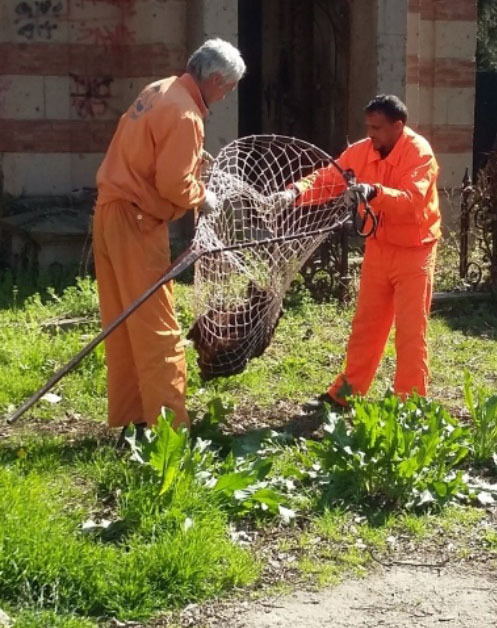 They will aim to catch 1500 dogs out of which 1300 will be euthanised. These dogs are not humanly euthanised. Below – Other pictures from Pozega. Things have not changed. If anything, things have got worse – this government institution is now openly saying that they will kill 90% of dogs. Also, the city of Niš has started rounding all homeless animals up to be euthanised after an attack on elderly woman by a pack of dogs. Photos below – You can see one “aggressive” dog looking as they take away her babies not daring to come any closer. Yes, they took the puppies away. 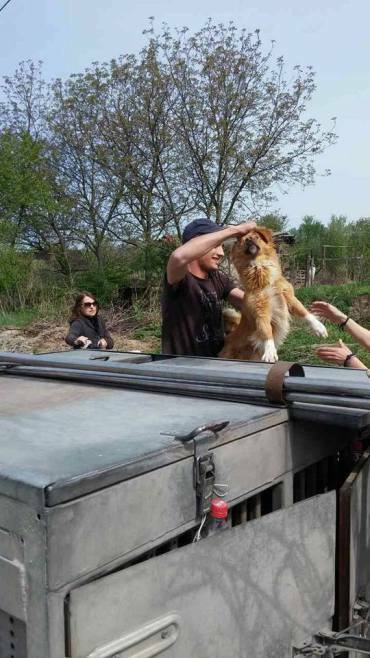 The dogcatchers have been watched by Serbian activists: 69 dogs are in the pound, which is not equipped to even have 20 dogs safely. The dogcatchers will be out getting more. 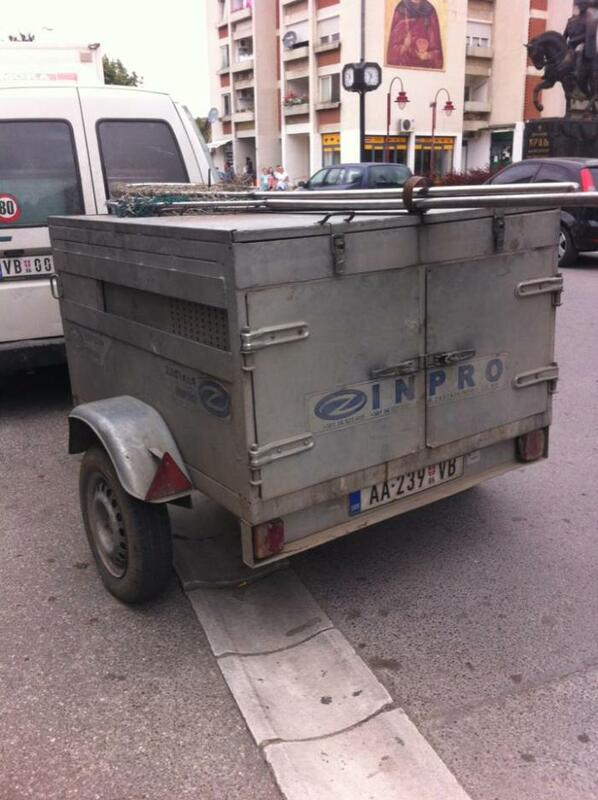 THIS IS ILLEGAL UNDER THE SERBIAN ANIMAL WELFARE LAW. 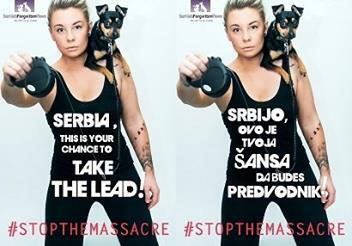 Therefore, 56 animal welfare associations from the world and 40 from Serbia have joined forces to stop proposed massacre of innocent dogs. 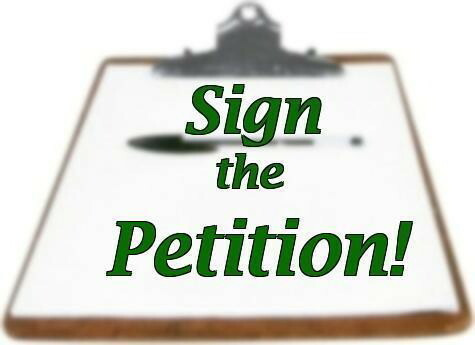 PETITION: MASSIVE DOG EUTHANASIA CAMPAIGN IS UNDER WAY RIGHT NOW! SIGN TO STOP IT! 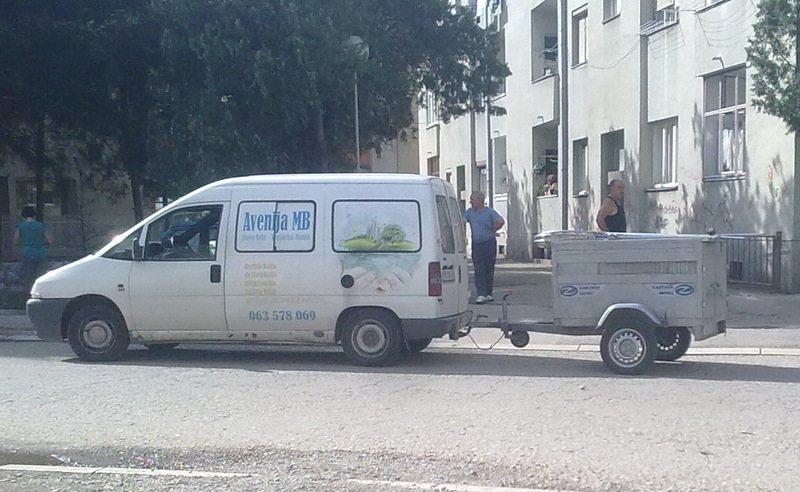 JUSTICE FOR DOG POISONED AND LEFT TO DIE IN THE MIDDLEOF THE STREET BY CITY WORKERS! Email addresses to send to: select the first and then copy the others and paste into ‘cc’. URGENT! Announced unlawful euthanasia by corrupt officials ! 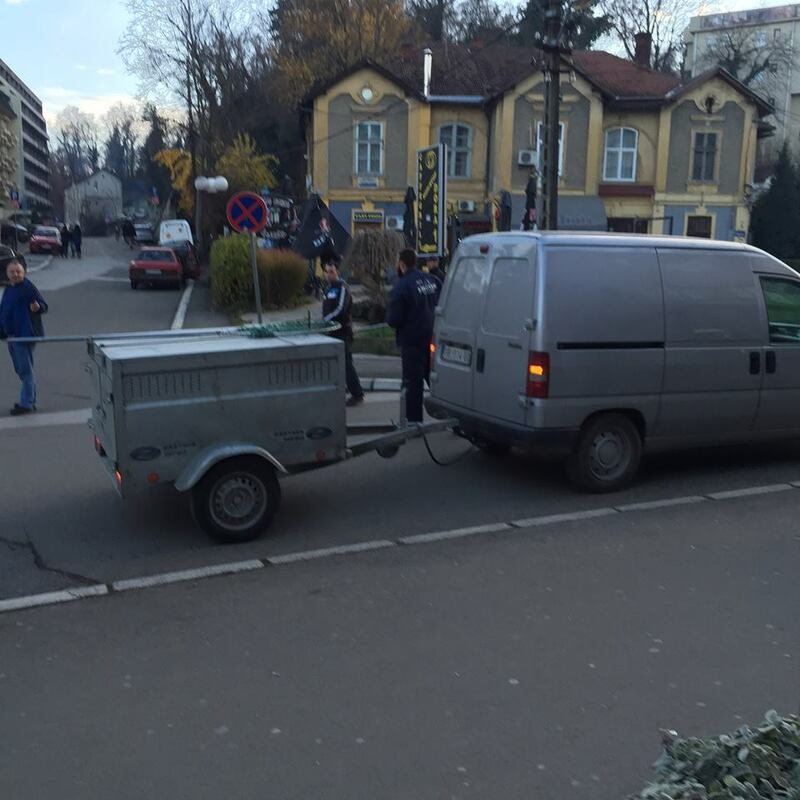 We strongly condemn JKP “ Naš Dom” Pozega for their behavior in terms of treatment of abandoned animals. 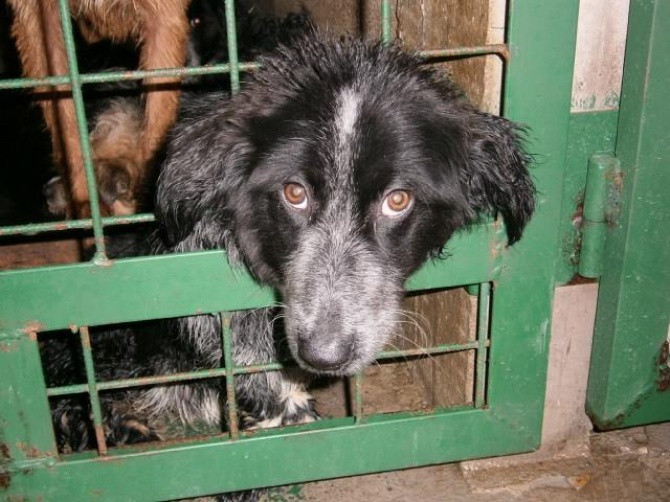 The Animal Welfare Act in Serbia clearly stipulates that abandoned animals cannot be killed except in exceptional circumstances, but must be housed and cared for in the shelters, yet we learned that JKP “ Naš Dom” is planning to kill 90% of the dogs that they catch in 2016. On the news tonight (16.03.2016 ), on the TV station B92, JKP “ Naš Dom” admitted that in year 2015 out of 1350 captured dogs, 1280 were killed! We are outraged and appalled by such disrespect of the current law by an institution JKP “ Naš Dom” which is governed by the state! This institution, clearly feels they’re above the law! We will be notifying all competent authorities in the EU and beyond and will be looking into taking measures to prevent future illegal slaughter of animals in Serbia. We also must add that we are aware of current lynch on street dogs in Nis which is almost announced publicly as form of revenge for the attack carried out on an elderly woman by a pack of dogs. 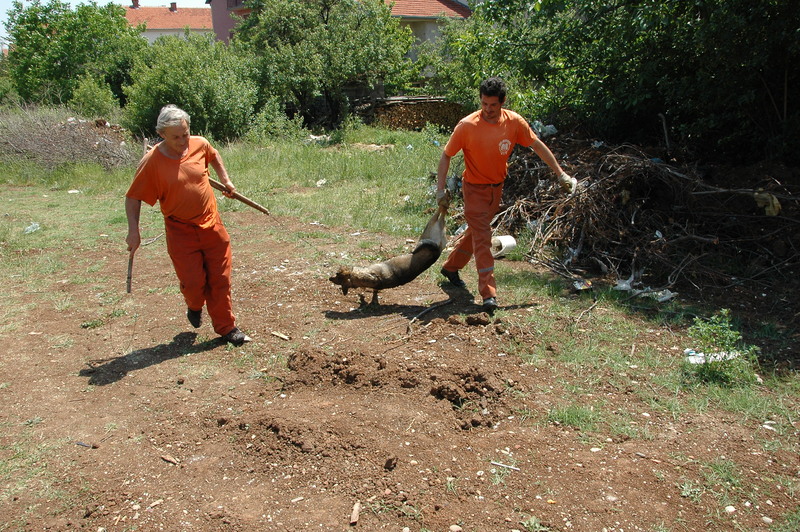 We are also aware of all the unlawful poisonings and killings of animals which are happening in Serbia because the institutions governed by the state assigned to deal with the problem are not following the laws and therefore are failing to deal with the problem as well as not dealing with irresponsible owners who abandon their animals and are part of the problem. So far we have pointed out how to humanely solve the problem of abandoned animals and for us it is devastating that Serbia does not actually apply these measures. Measures, which are prescribed by the Law. We are disgusted with the way the law in Serbia is circumvented and we will be taking all measures in our power to stop the planned killing of 1300 animals by JKP “ Naš Dom” in 2016. We’re waiting patiently for Serbia to do the right thing! All the time it undertakes killing such as this which are ILLIGAL under Serbian animal welfare laws, the nation of Serbia should not be allowed to become an EU member state – it is currently a ‘Candidate Country’. Under EU membership rules, Serbia must be seen to be enforcing the ‘rule of law’ – ie. enforcing strictly its own national legislations, in order to even be considered for membership. As Serbian officials are corrupt and taking the money which should be for animals, and which instead is being syphoned off for their own interests and gain, Serbia is not a fit nation for EU membership. For the past 10 years or more we have argued constantly that stray animal sterilisation is the only way to reduce stray animal numbers. 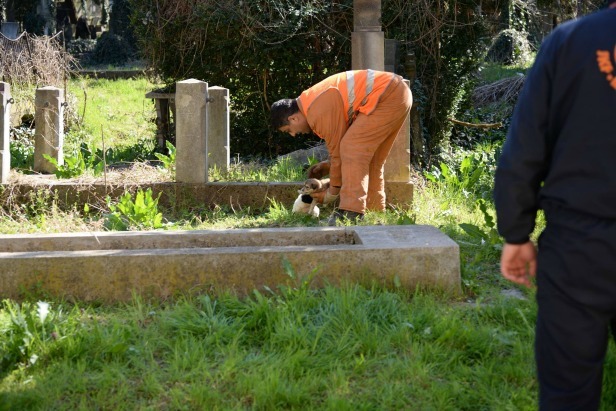 Officials do not consider our requests as they want to be paid from central government for every dog which they still illegally kill This can be up to 500 Euros per dog – consider the average wage is around 300 Euros per month – so corruption pays in the eyes of these people ! So for corrupt officials, it is not in their interests to adopt a policy of animal sterilisation and gradual numbers reductions, as it is removing their ‘kill and take the money’ attitude which is keeping them very rich. 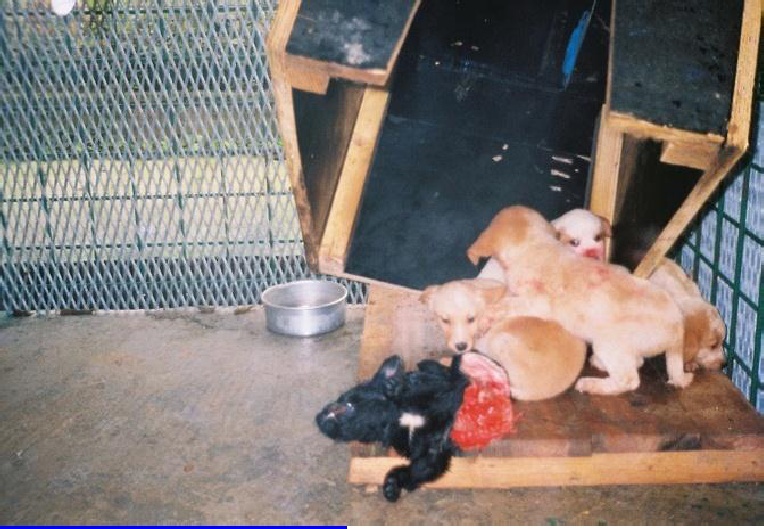 Stray animals (see the puppies in the photo above) continue to be born, the continue to be rounded up, and the authorities and the people involved get a nice fat payment for every animal which they kill ! And the EU should consider letting this type of authority into the EU as a new member state !!! 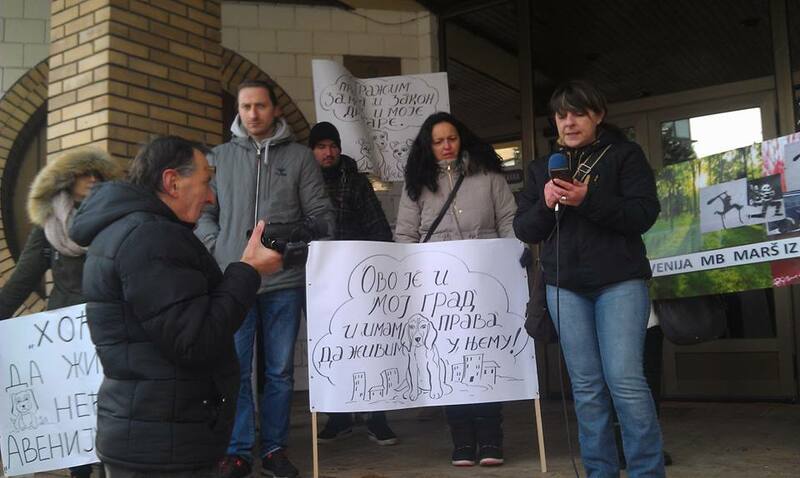 It is good to see that Serbian citizens are now waking up to the current situation – they pay the taxes which puts money into the pockets of the authorities after all; and instead are taking to the streets to voice their opposition to the animal killings. For the animals – Thank You. Serbia: Campaigners Know The Law – It Seems The Serbian Government, Regional Authorities (and possibly EU Enlargement Commission) Dont – Why ?? Here are the real, current legal facts; not those that the Serbian government works to and wants citizens and the EU Enlargement Commission to believe. 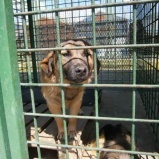 Are the Serbian government now trying to change the (animal) law again in order to be admitted quicker into the EU ? 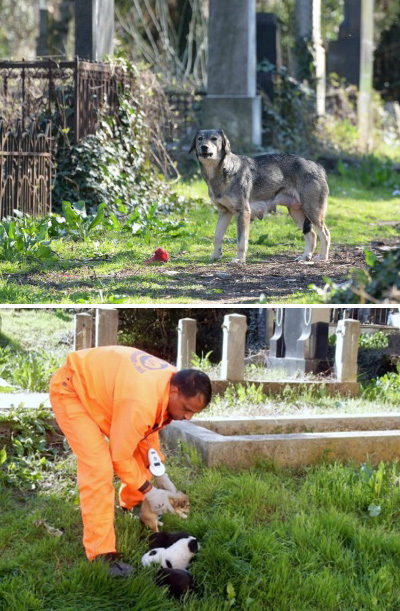 As an example – After three days at the ‘shelter’, dogs are taken to Novi Sad city where they are killed by ‘euthanasia’, using Pravilnik 29/94 legislation. 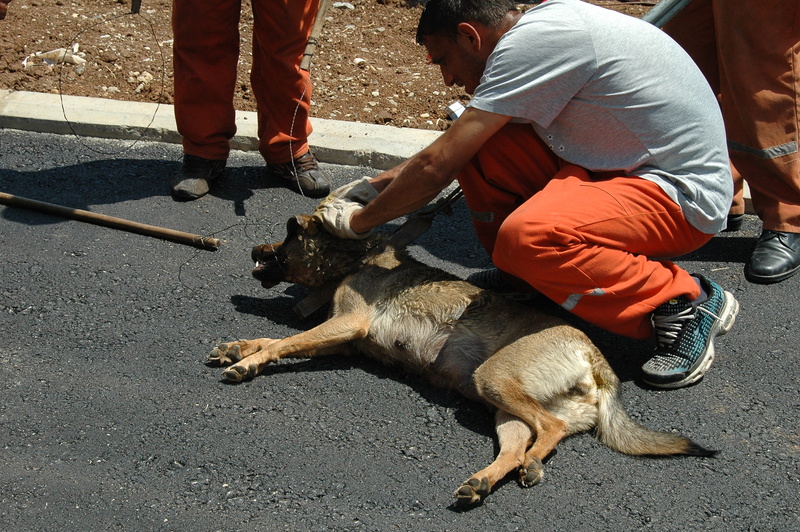 ** From 02/10/2005 **, the new Veterinary Law Article 168 effectively destroyed everything that was written in Pravilnik 29/94, ** because the 2005 law demanded the care of animals. Hence the reality is by law; there should be no killing, but animal care instead. 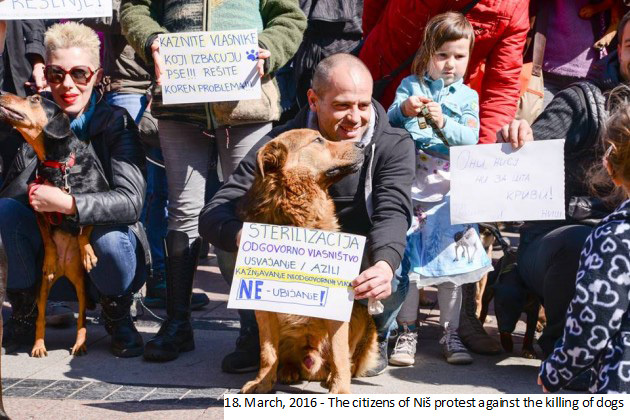 Serbian campaigners have written to the Constitutional Court saying that it is unlawful for Shinters (Dogcatchers) and also veterinarians to kill stray dogs and cats only after they have been held for three (3) days, as this is now old and outdated legislation. Killing is forbidden under the new Veterinary law. 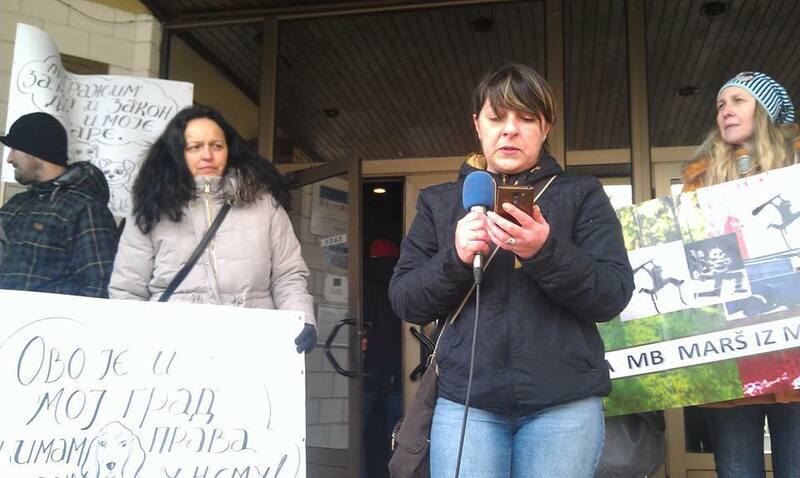 Campaigners have heard back from the Serbian Constitutional Court in writing, and they say that no analysis of the case is necessary for Pravilnik 29/94 as it has been replaced by the new Veterinary Law Article 168 (02/10/2005). It would appear that all of the public firms responsible for garbage collection in Serbian cities are still working to old illegal legislation, effectively using the outdated and illegal Pravilnik 29/94 rather than the No Kill Article 46 (168) of the new Veterinary Law. In effect, by still working to this now non existent law, these public firms who collect and kill strays are UNDERTAKING ILLEGAL WORK– they should be working in accordance with the new Veterinary Law Article 46 (168) of 02/10/2005 which demands care for the animals. As the EU Enlargement Commission are not contacting us about anything; or to inform us of what they are doing; we can only assume that they are incorrectly being misled by the Serbian government as to the existing law(s) for animals. 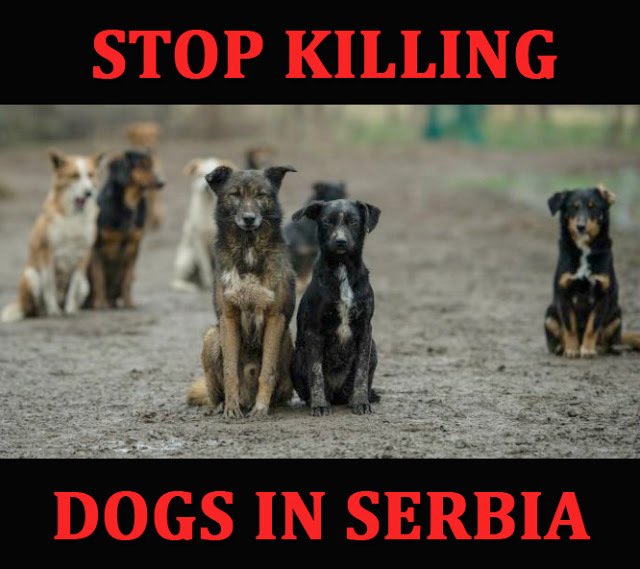 We can only assume; unless we are contacted to clarify the situation; that the EU Enlargement Commission have one aim and one aim only – to ignore actual existing Serbian ‘No Kill animals’ legislation and just get Serbia into the EU as yet another EU member state. Every day we wait for the EU Enlargement Commission to answer our letter and that of UK MEP’s who we work with – and every day we get nothing. 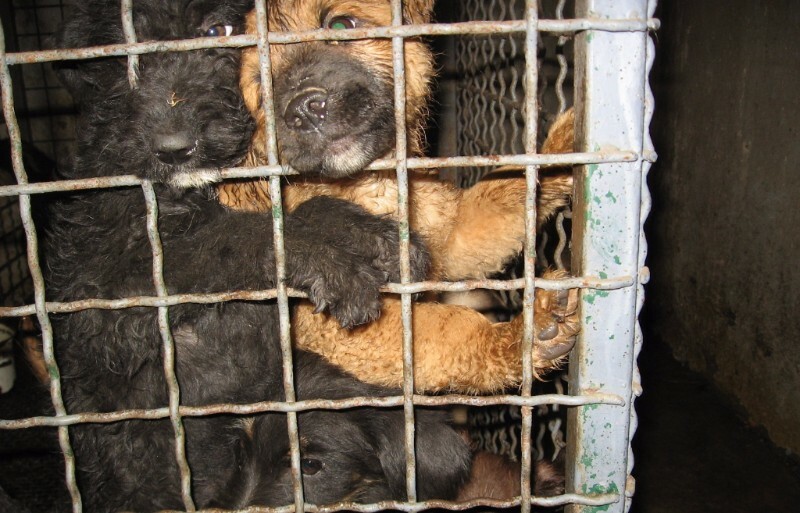 Why are the EU Enlargement Commission not ensuring that the Serbian government enforce the EU declaration of enforcing the ‘Rule of Law’ regarding animal welfare legislation ? – the Rule of Law enforcement being an ‘EU flagstone’ which must (allegedly – according to the EU) be shown to being rigorously enforced by an accession nation before that same nation becomes an EU member state ?